Dashboards in Dynamics CRM 2011 are a great way to visualize data. Did you know that they can also be used to view pretty much any other web content? 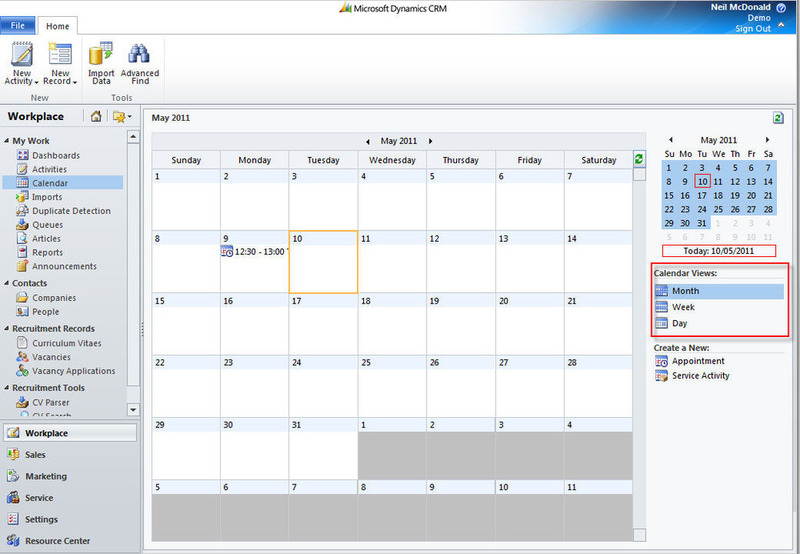 I’ve recently had a requirement to add the CRM Calendar to a dashboard. I could have simply added a list of appointment activities to the dashboard, but the actual calendar control looks a lot nicer. To do this, first we need to get the URL of the Calendar page. 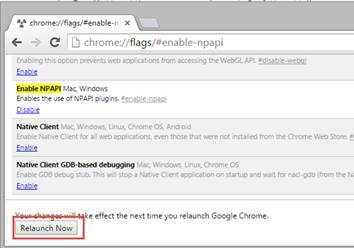 Load up the IE developer tools (F12 in IE9) and start a profiler. 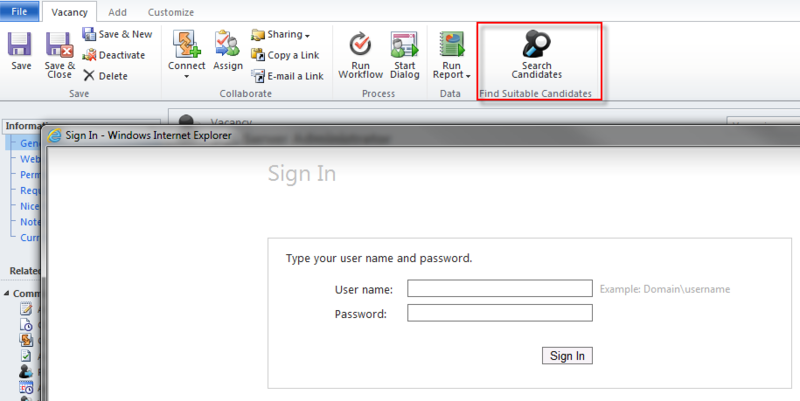 Now navigate to the calendar in CRM and click on ‘Month’, ‘Week’ and ‘Day’ (we want the URL for each page). As you can see, we’ve got the URLs of the 3 calendar views needed for the dashboard. The URL seems to contain a parameter for the current date in ISO8601 format (YYYY-MM-DDThh:mm:ss). We’ll have to deal with that inside of our web resource.